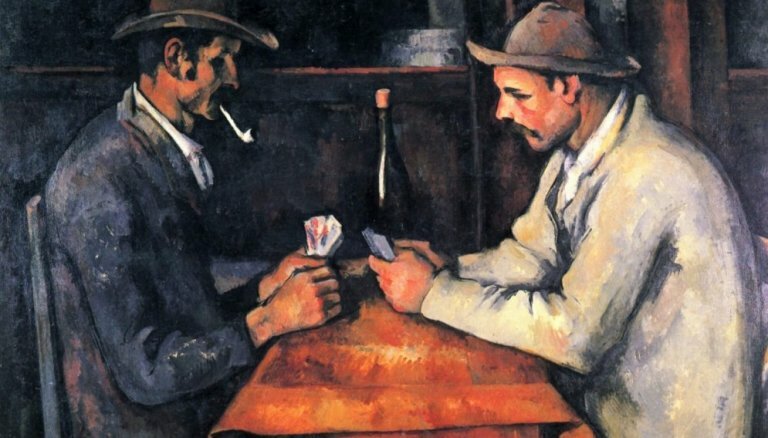 Gambler Paul CezanneEven before the emir from Qatar obtained the Gauguin painting, in 2011 he bought the work of Paul Cézanne “The Card Players”, which …. 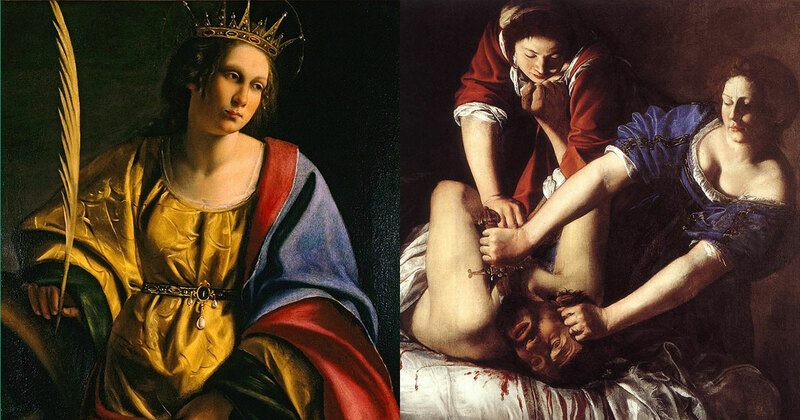 Last week, the residence of the Paris Drouot auction marketed previously unknown images of Artemisia Gentileschi, a representative from Italian Baroque and the first woman …. 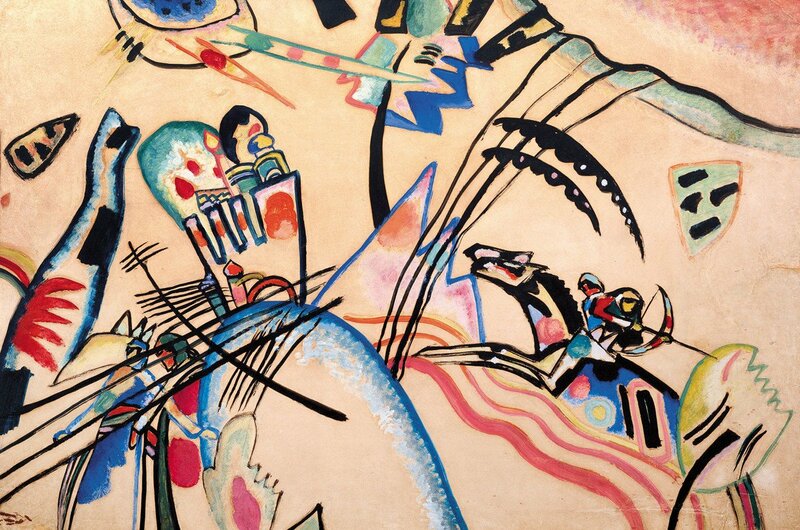 Wassily Kandinsky is a Russian artist and art theorist who has a profound influence on the development of modern visual arts. He is a person ….